I don't add wish list posts very often, but this time I really, really want something! :) Believe it or not - I do not own a mobile phone at the moment! I was always addicted to my mobile, until my contract ended, after my baby boy was born. 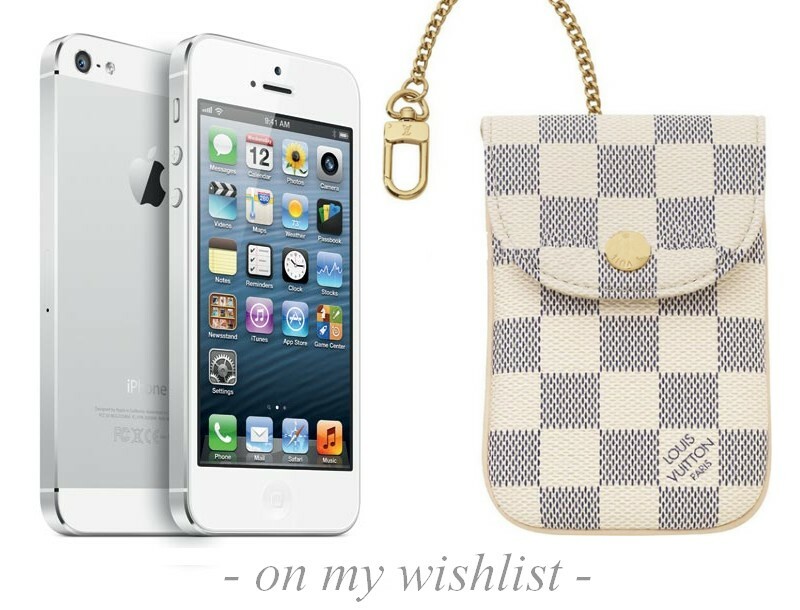 How beautiful is the iPhone 5 and how gorgeous is the LV case? :) I need them in my life asap!